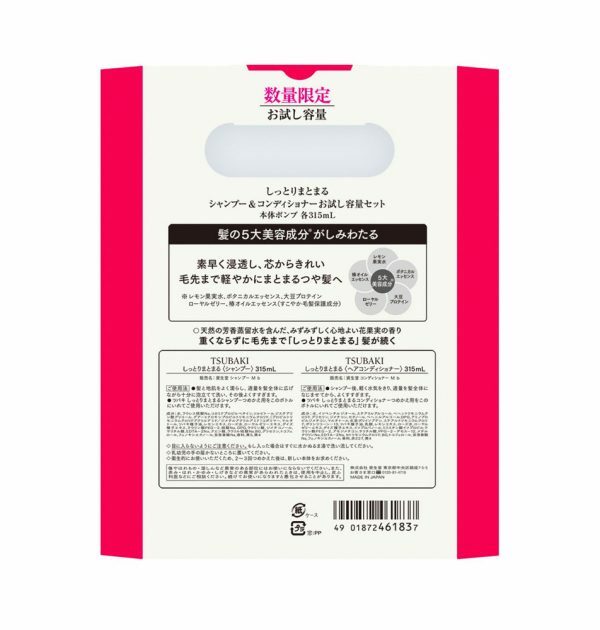 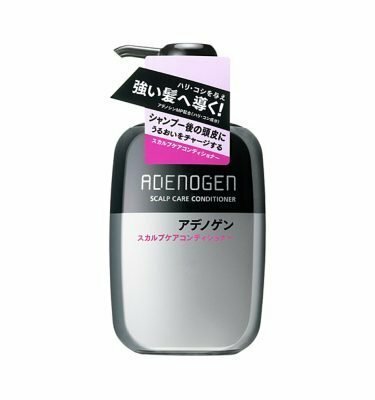 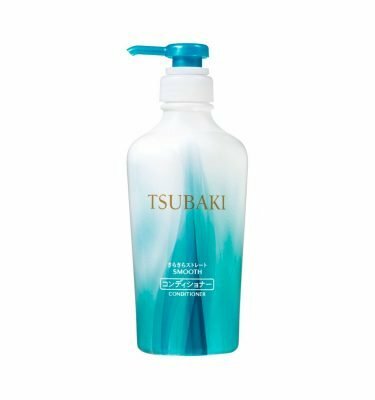 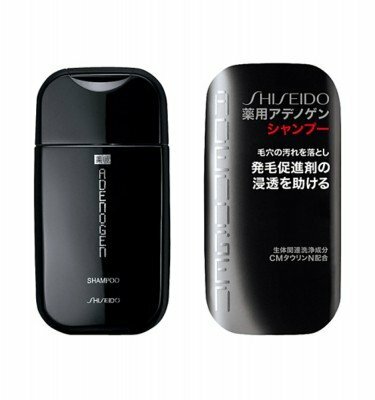 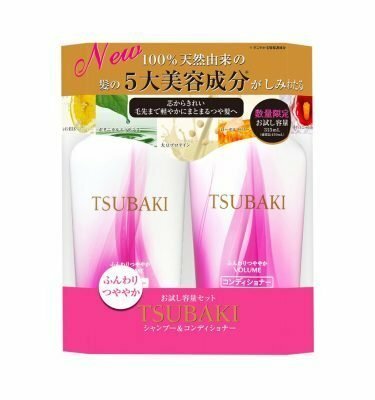 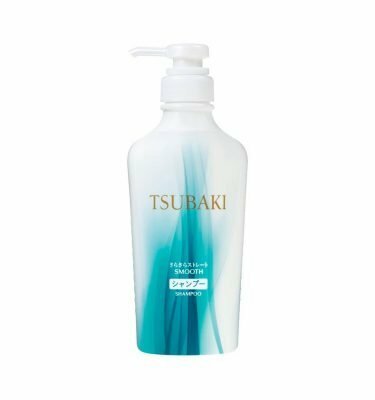 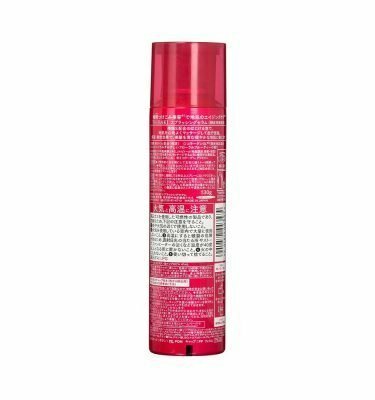 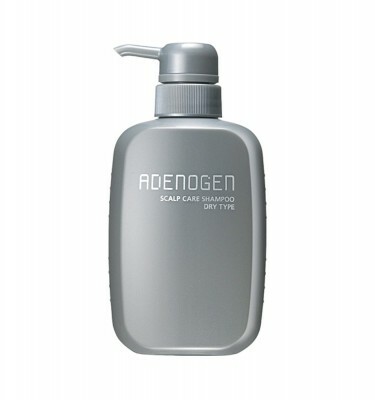 NEW SHISEIDO Tsubaki Moist Set with Shampoo (450ml x 1), Conditioner (450ml x 1). 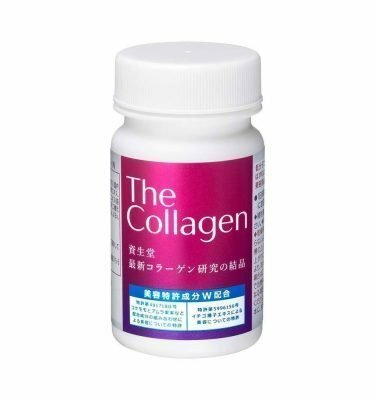 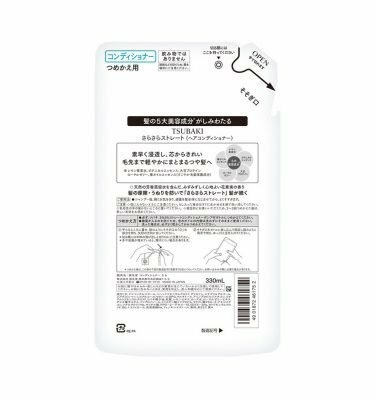 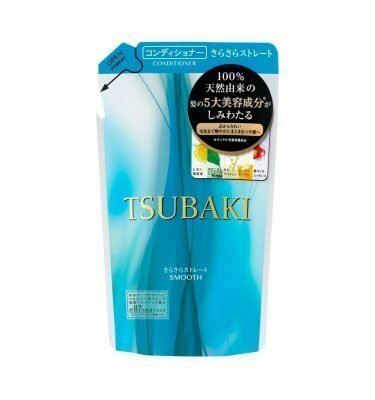 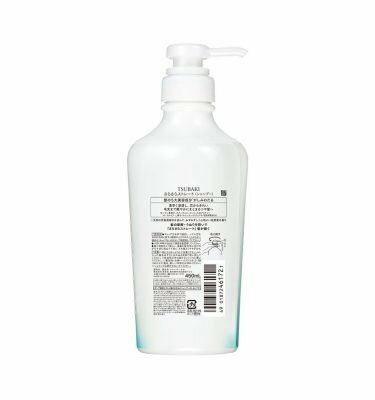 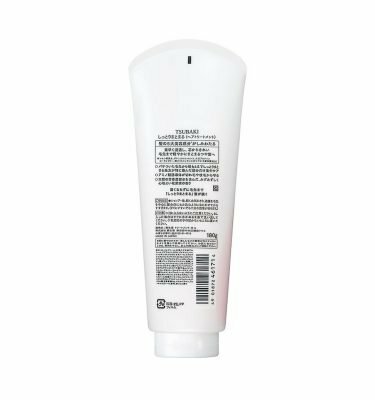 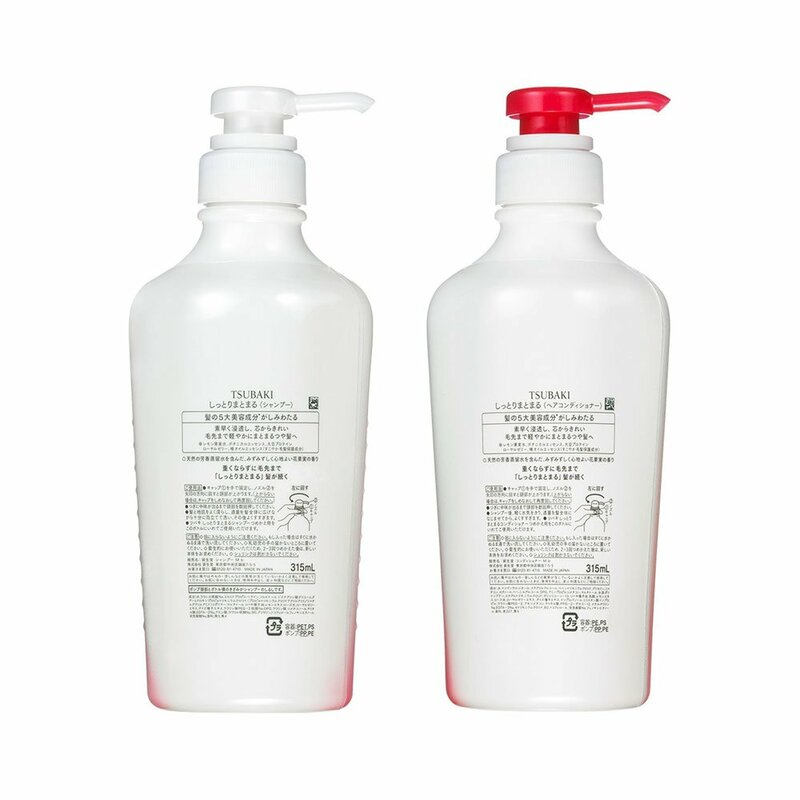 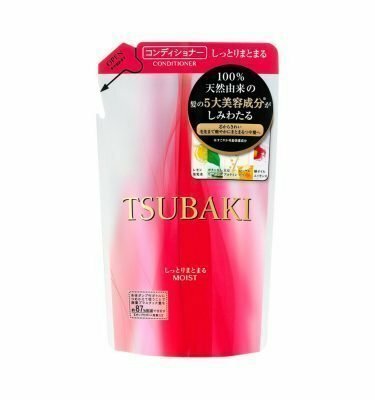 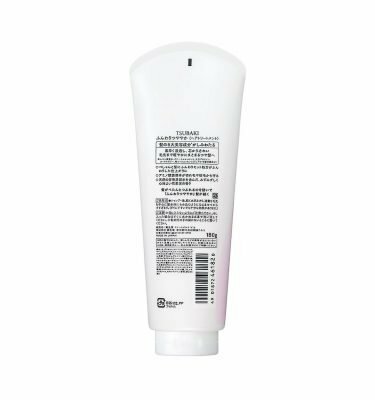 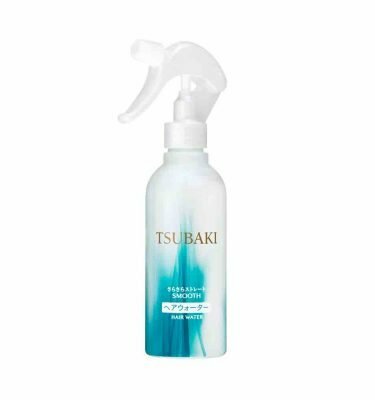 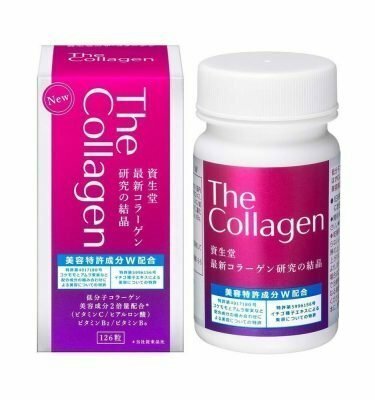 Tsubaki is one of the most popular Japanese hair product series. 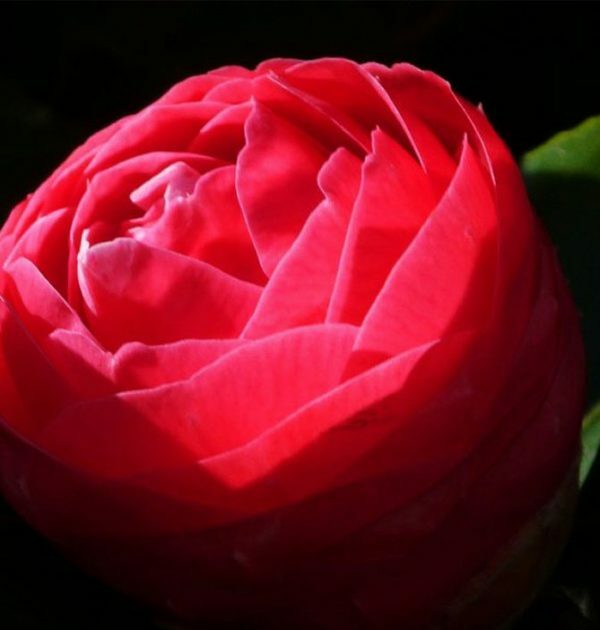 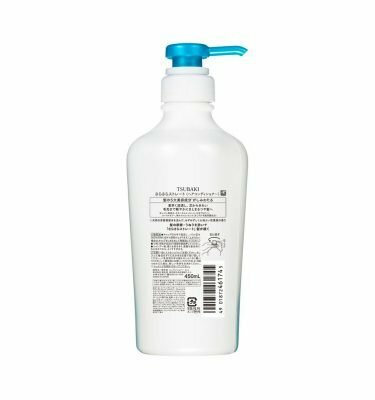 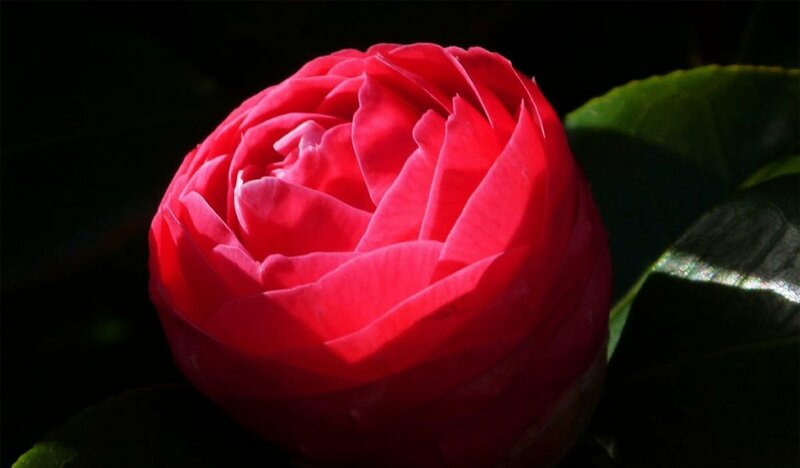 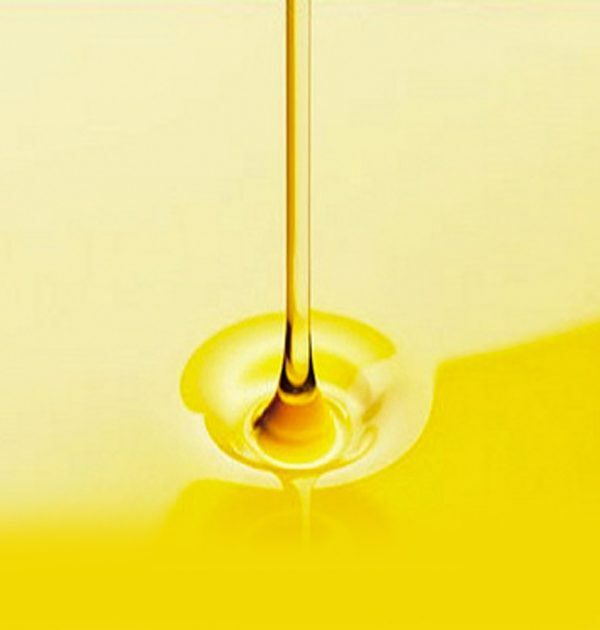 Known for its high quality oils, tsubaki (camellia) flowers are rich in oleic and linoleic acid, which are readily absorbed by skin and hair.